How to do St. Patricks Day--NYC Style. After finally making "the move" from Long Island to New York over the last few weeks, I have been soaking in every moment and exploring all there is in my new neighborhood. This weekend is St. Patricks Day and surprisingly, I have never "celebrated" this holiday to it's fullest extent. But if you're living in NYC or just visiting, you'd have to be a hermit to not enjoy what's about to be one of the craziest parades of the year. As a #mini, neutrals are the bulk of my wardrobe. But that doesn't leave a ton of room to exactly coordinate with bright colored events such as this. Being on the petite side, you have to be more conscious of bright colored outfits because it can take over your whole look--unless that is what you're going for. Usually, I will add a pop of color for fun events like this, but I decided to stick with a neutral that I love--Hunter Green. And honestly, I chose it because I'd rather buy something that I will wear a million times after the day is over. Located on 3rd Ave between E 19th and 20th St. If you had to imagine a bar, completely dedicated to March 17th, this would be it. 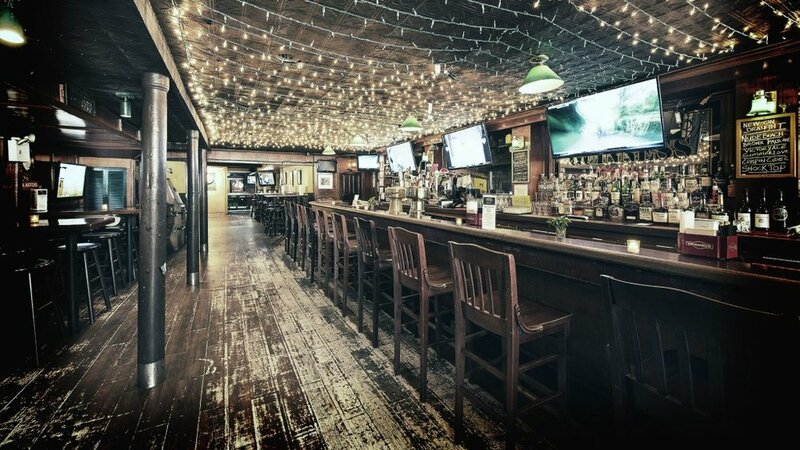 Green lights cover the entire ceiling and they have a daily happy hour from 11 AM to 7 PM, that features $4 pints of Yeungling Bud and Budlight. 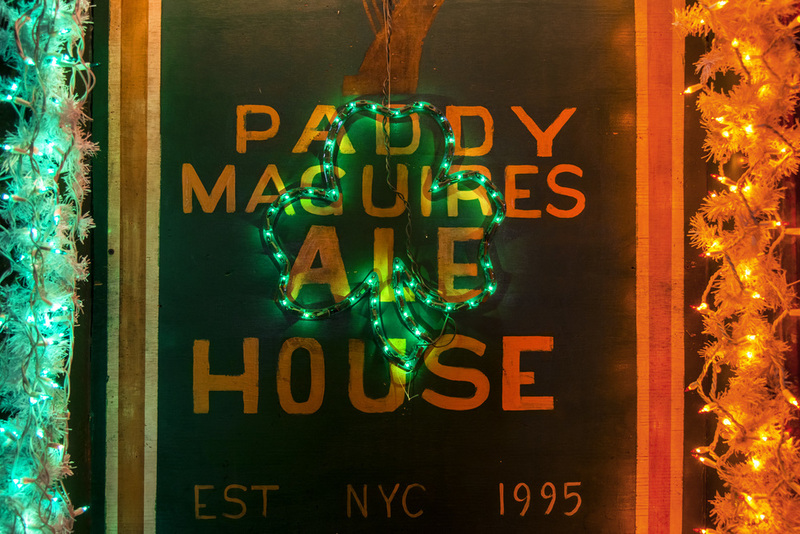 Located in-between E 21st and 22nd off of 3rd avenue, this bar was created by two Irish men and 3 firefighters that wanted to own a bar in NYC. I don't what it is but I love a simple story like that! They have a killer food menu for a bar so I would definitely check them out when you're getting hungry. O'Hanlon's first opened in 1974 and has all the vintage Irish vibes that you are looking for this parade weekend. They have pool, darts, and 12 TV's for the guys who care about that (lol). What caught my eye is that they have a nice cocktail menu because I am not a huge beer drinker. So thumbs up for that! It's located on 14th St. between 1st and 2nd ave.